General Motors Company (NYSE: GM) has recently made its 30th recall of the year, leaving only three brands that haven’t been recalled in 2014. GM’s Hummer, Saab, and Oldsmobile brands have not yet been recalled this year. However, GM no longer manufactures any of those vehicles. Both Hummer and Saab shut down in 2009, when the car maker filed for bankruptcy. Since both brands are not mass market, they don’t share as many parts with other 2009 GM brands, like Saturn and Pontiac. 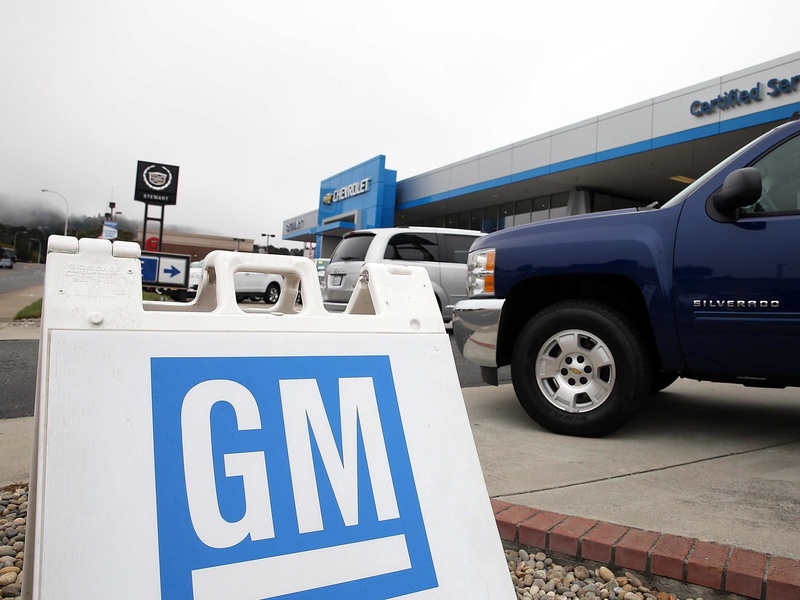 Those brands were also discontinued in 2009, and have been featured prominently in this year’s GM recalls. Hummer and Saab did not have the same parts as Saturn and Pontiac, which is why the infamous ignition switch recall did not affect Hummer or Saab. However, due to the large numbers of other GM recalls, it wouldn’t be a surprise if those two brands were eventually recalled this year. Oldsmobiles haven’t been recalled this year likely due to their age. GM began phasing out Oldsmobiles over 13 years ago, with the last one being made around 10 years ago. Most of GM’s 2014 recalls were all newer models, which is likely why Oldsmobiles have been left unscathed. Although it is nice to look at the three GM brands that have not been recalled this year, let’s not forget that 30 other brands have been recalled. In fact, General Motors has recalled more cars in the U.S. this year than it has sold here in the last five years. This year, GM has recalled a staggering 13.8 million cars in the U.S. What makes the news more shocking is that the company has only produced 12.1 million cars in the country over the last five years. That means over 1.5 million cars have been recalled this year than have been produced in the last 5 years. All the recalls have certainly taken a tole on the company. GM has estimated it will cost more than $1.7 billion to repair the cars so far this year. Not only that, but the car manufacturer may still need to pay civil or criminal fees to the government or people who have been injured by faulty cars. It will be interesting to see how long it will take for General Motors to recall those last three remaining brands this year, if they ever do.